MIDLAND, Mich. - The Great Lakes Loons and Los Angeles Dodgers today announced an extension of the organization's Player Development contract for an additional two seasons, making the Loons the Single-A Midwest League partner of the Dodgers through 2020. The extension was announced today in partnership with the Dodgers and its minor league affiliates. 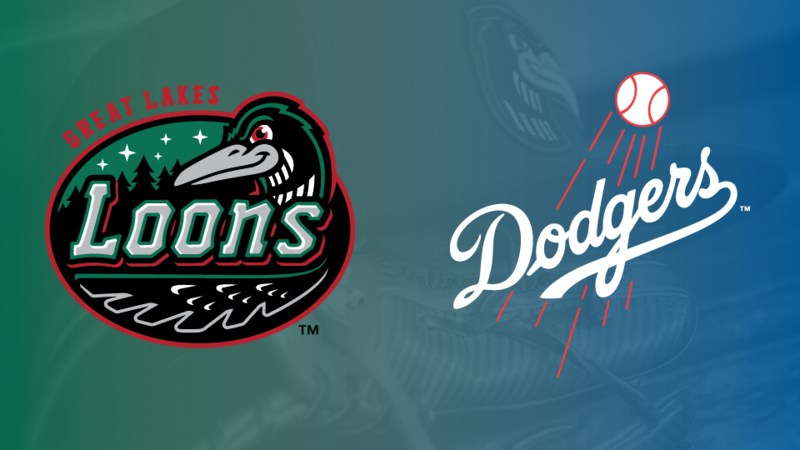 "We have had a great relationship with the Dodgers over the last 12 years and we're looking forward to working hand-in-hand with them for another two seasons," Loons Senior Vice President & General Manager Scott Litle said. "The Dodgers have played a key role in the success our franchise has enjoyed, and we are excited to announce the Dodgers will be a part of Loons baseball moving forward." The announcement was made jointly by Los Angeles Dodgers President and CEO Stan Kasten and Director of Player Development Brandon Gomes. "We are pleased to announce our continued partnership with our full-season affiliates," Gomes said. "We not only value our strong relationships and the first-class facilities provided, but the opportunity our men have to develop on the field while positively impacting the community around them." 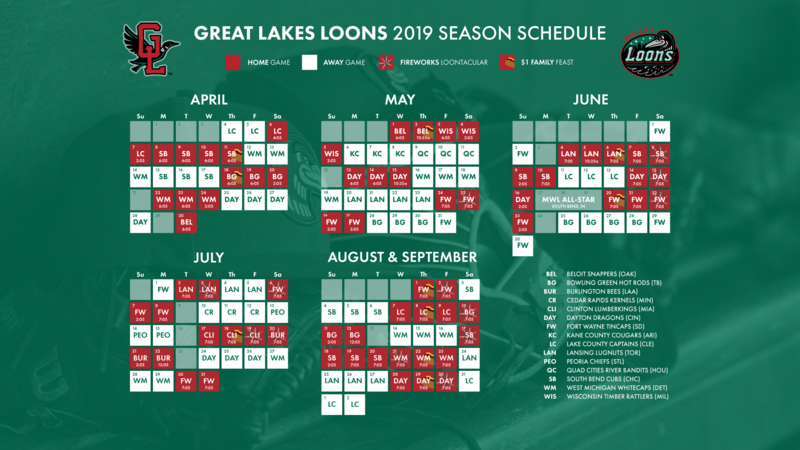 The Loons have qualified for the Midwest League Playoffs in six of their 12 seasons, including this year during which the Loons won 21 games in the month of the August to clinch a spot. The Dodgers played a vital role in bringing the first-ever MWL Championship to Midland in 2016 when the team led by Gil Velazquez went on a memorable run down the stretch to get into the postseason, and then capture the title against the Clinton LumberKings. Across the levels of affiliated baseball, four organizations signed extensions to remain with the Dodgers moving forward: Oklahoma City (AAA), Tulsa (AA), Rancho Cucamonga (Advanced-A), Great Lakes (Class-A). The Loons are the longest tenured affiliate within the system dating back to 2007.